Welcome to the Just Tires complaints department brought to you by HissingKitty. Experienced poor customer service? We make it easy to file a formal complaint against Just Tires online. Simply use our free form and your feedback will be instantly forwarded for review. 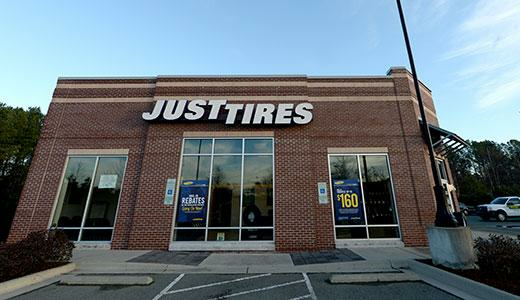 Need to contact the Just Tires corporate office? We have the mailing address, phone number, and email address listed below. I was told by manager JAIME - "they" did not engage the parking brake- MY TRUCK ROOLED BACK AND CAUSED EXTENSIVE DAMAGE TO THE DRIVER DOOR AND AREA -ALMOST 6 WEEKS LATER - NOBODY ( YOUR INSURANCE) HAS NOT AND WILL NOT RESPOND TO MY INSURANCE CALIM REP! My tire went flat because of defective manufacture and Just Tire wants me to pay for a new road hazard protection and balancing on the new tire. I had road hazard on the first tire and I don't feel I should have to pay for balance and a new road hazard warrantee if the tire was defective. Like a month ago i went to Just Tires at 1539 Irving Park Rd, Hanover Park, IL 60133 and change all 4 tires and everything was fine , then my passenger front tire start losing air , i had to put air like every two days. Today i went back to same place for help.In front was manager Mike but he was helping someone else and they was some other bold little heavier man without name tag he was 'CAN I HELP YOU' I told him what was going on and if they can check what was going on with tier.He ask me for phone #, he luck on computer and he said $39.98 for fix the tire.I was little upset ,i was without checking to see what was going on you will charge me...he sad that's how much is cost to fix.I dont think thats the way talk to customer(the type of his vice).I DON'T THINK I WILL EVER GO BACK OR RECOMENDED TO ANYBODY TO GO AT THAT PLACE. Needed my tires checked as they were becoming warped. Alignment good. One tire had a screw in a thread near the sidewall. Went to the Lansing location on 9-19-16. The African American man there told me that I had to pay $35 to fix it. I was told by my mechanic that the tires were beginning to warp. The guy a just tires stated that the reason for the warping was because of my shocks. Lol my car is 6 years old and the shocks are fine. Then he changed his story and said well maybe it's a coupling. I say make up your mind. I went to sit back in the waiting room and I was told that the tire could not be fixed and he wanted to sell me another tire!! I also told him that the tires were very loud and kind of hissed when I drive it. The guy at the desk ignored that complaint completely! The tire are Assurance Fuel Max 65,000 warranty on the tires. I got them less than 2 years ago and only put 37,000 miles on the tires. No one cared about that and didn't even address it. Just tires has terrible customer service as well as doesn't stand by their products. In addition their associates are less then concerned. I am very disappointed in just tires. Period. The noise issue alone was enough to look at the warranty and try and help the customer. Not this place. I think I probably should try Discount tires. Slowed the Just Tires manager a leak in my tire and was told rim needed repairing. Then I got a call saying I needed a new tire as well. I declined and went to pick up rim and old tire. There was no repair on rim and the employees would not return it till I paid for a repair that was not performed. I took pictures and will proceed with legal action against Just Tires corporate for this scam. I have my truck at Forestville just tires. I have been here since 9am for rotating tires and my truck is up in the air. The lift is broken, I had to go see what the problem was, and the service guy will not tell me anything. Well, I think he could have told me. So I won't be so mad, but I had to find the status out myself now. I have been here for 4 hours and something needs to happen. My truck is still on the lift. I had gotten a flat tire on my personal truck from rebar on my job site, and the company I work for suggested Just Tires because they use them as a fleet service. I took my personal truck there to get a new tire. Without even calling me to tell me they were going to install a different name and brand they just installed it, called me and told me it was done. As I looked to see the tire before I pulled away It wasn't the same name or tread. Its a different PSI and different brand. I had just gotten new tires, all 4 were new. Then, as I was driving away all my tires were different air pressure. And the new one was way higher in pressure then the tire states. Its a 51 psi and all my other tires are 44. There is nothing I want or Im sure there is definitely anything you can do now, but I will make sure the company I work for is aware of the incompetence of this situation. Bought a brand new tire on June 22, tire went low according to my car tire pressure sensor two days later, took the tire back to be checked but the manager refused to take a look as I waited almost two hours for assistance. Left home with my one year old and a few days later I was stranded with a flat tire that will not take or hold air. 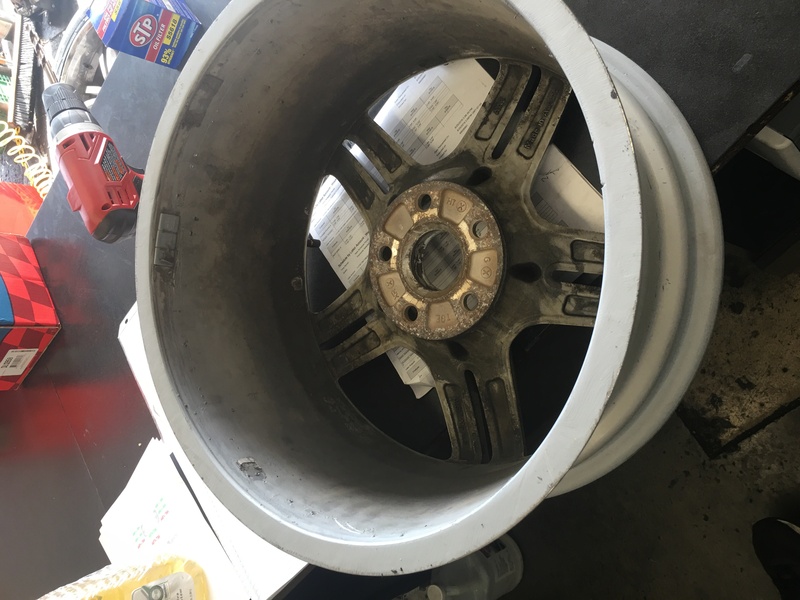 AAA suggested returning the tire as it was a bad tire and take my business else where. Just Tires refuses to refund or honor warranty of 30 days. I made an tire replacement last year in September or October not sure, any way today I'm trying to remove a nail from the tire on the back left found that one of the technicians bent one screw head so I couldn't unscrew it. Please need some repairs and help. I hate to file a complaint but this is not my fault at all. It was the Just Tires store in Sepulveda, Culver city, California. Would definitely go to Just Tires for all my tire needs. Took my car there, and the entire staff was friendly and professional! They replaced all four tires quickly and you just can't beat the price. Was able to go on my lunch and still had time to run another errand. There were puncture holes in my car tires so taken it to Just Tires for a complete change and overall servicing. I am totally satisfied with the work they have done in terms of servicing. These guys know their job and have done it very well. 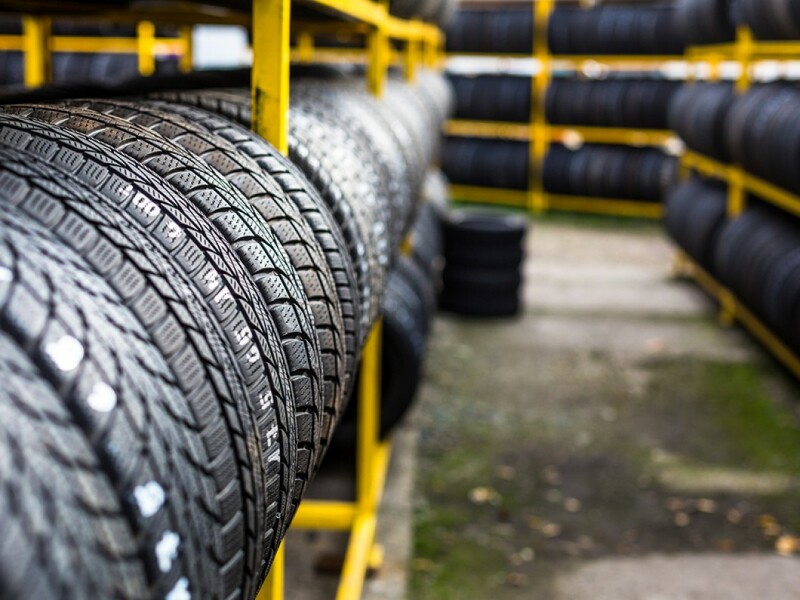 Just Tires guys are certified car care professionals and ensure quality service is done for your car. One can be rest assured that their car is in safe hands. After servicing, we can experience a smooth drive with no issues for a long duration. They use quality products for any oil change or repairs that are to be done. I trust Just Tires and would definelty suggest this to all. Have feedback for Just Tires?